← New Hall Mill July 2018 open day this Sunday! 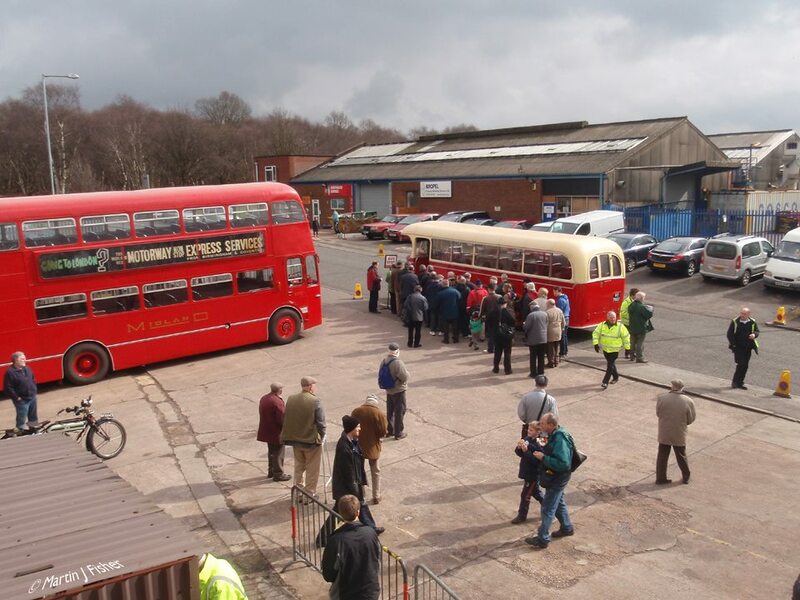 Aston Manor Transport Museum in Aldridge – 2018 annual Running Day this Sunday! Such a great asset to the area. I see from the events list that Aston Manor Road Transport Museum in Aldridge have their annual Open and Running Day this Sunday, 8th July 2018 – It starts at 10:00am and should be just the thing for vintage transport fans, bus enthusiasts, petrol heads and big and little kids of all kinds. Aston Manor Road Transport Museum events are always popular – and it’s only up the road in Aldridge. What’s not to love? Image from the AMRTM Facebook page. There will be stalls and displays, free bus rides, vintage cars and all the usual goodies for all the family to enjoy. Entry is a pocket pleasing £5 for adults, £2 for kids and just £13 for a family ticket. There’s free bus service operating all day between various destinations and the museum in Shenstone Drive – see the timetable below. While you’re there, you can check out all the great stuff in the collection, and talk to the volunteers, who’re doing a fine job. This is sure to be a great event – please do pop along. The collection needs the support of the public to survive, and it really is a wonderful thing. Why not check out the museum website or their Facebook group? With services to the Chasewater Railway and Barr Beacon, there should be plenty of other exploring opportunities! This entry was posted in Brownhills stuff, Environment, Events, Followups, Fun stuff to see and do, Local History, Local media, News, Reader enquiries, Shared media, Social Media, Spotted whilst browsing the web, Walsall community, Walsall Wood stuff and tagged 2018, 8 July, Aldridge, AMRTM, Aston Manor, Brownhills, bus, Bus Museum, event, Events, Facebook, free busses, Local History, running day, Shenstone Drive, STeam, Transport Museum, Walsall Wood. Bookmark the permalink.